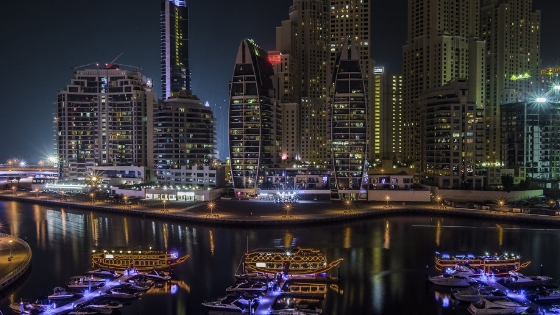 Are you thinking to start your business in the United Arab Emirates? If yes, this is an amazing decision. With the flourishing market, you need some sensible business idea and expertise to already be successful in the thriving Dubai. With access to consumers from all over the globe, you are definitely in the right place to start a business. However, you need some information before starting a new business on investment opportunities. Depending on your capital, you have to choose the nature of small business and conduct market surveys beforehand. If you intend to learn more about the businesses, take some time our and keep reading our article! Firstly, you should know what makes Dubai the best place to do a business in this era. The city is almost the center of the world and has a connection to rest of the world. The central location assists in building strong network and partnerships with businesses, people and employees around the world. Considering it is just between Africa, Middle East, West Asia and Eastern Europe, the businesses based in Dubai can target more than a billion people all at once. There is no doubt that Dubai International Airport is among the most well-connected and hustling and bustling with crowds from all parts of the world. Another trait which makes Dubai such a strong attraction for businessmen all over the world is that it has smallest rate of corporate taxes globally. The several free trade zones located in this city help in getting businesses from all over the world. While the facilities and living standards in Dubai are similar to that in any developed country, the cost of living is much lower. The city has been created investor friendly to bring maximum number of investors from outside world. The technological advancement combined with strong logistics and supply chain management have made the city an attractive hub for entrepreneurs and business community. In last few decades, a range of industries in Dubai have been flourishing including technology, media, tourism, finance and housing and real estate. A diversified group of investors are interested in establishing their new businesses in the city due to the facilities and incentives it offers. Whereas the leading corporations and business personnel is already making it easier to investors to come to Dubai. The most investor-friendly business policies have been introduced in the city to give the investor best experience in terms of cost-friendliness and pinnacle of technological services. Moreover, the business partners such as Virtuzone have also assisted in easing the process of starting a new business in Dubai. 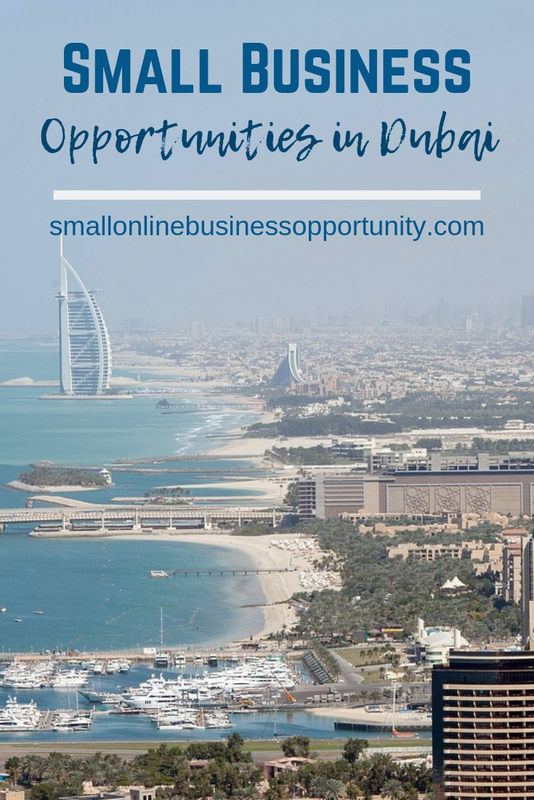 Although there are a large number of options to consider for starting a new business in Dubai, some of the most attractive choices with least capital and a very promising return and profit include digital marketing, technology and tourism industry. The city is a hub of opportunities for advertisers, digital marketers, technology savvies as it offers the best opportunities. If you have any plan to start in your entrepreneurship in this niche, there is a wide range of avenues you can enter. Some of those include brand development, media buying, animation, content writing industry, social media campaigns, film and media etc. These are some of the most attractive and flourishing industries in Dubai which also can be started at a minimal cost. Apart from this, the tourist industry is also very well established in Dubai. It does not cost much to hire educated travel agents who can guides and support the tourists with their trips. However, the return on investment can be substantially high and with constantly blooming market, the business can easily flourish and grow extensively to generate tremendous profit. Apart from this, there are also many other industries in Dubai that do not require much capital and are extremely profitable in the longer run. If you are considering setting up a new business in Dubai, it is a very wise step to invest for future growth.